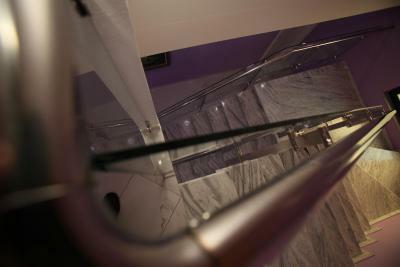 Lock in a great price for White City Hotel – rated 9.5 by recent guests! Great hotel in a wonderful location, between the old town and the university, with lots of restaurants nearby and wonderful views over the river. The staff was very kind and spoke good English. 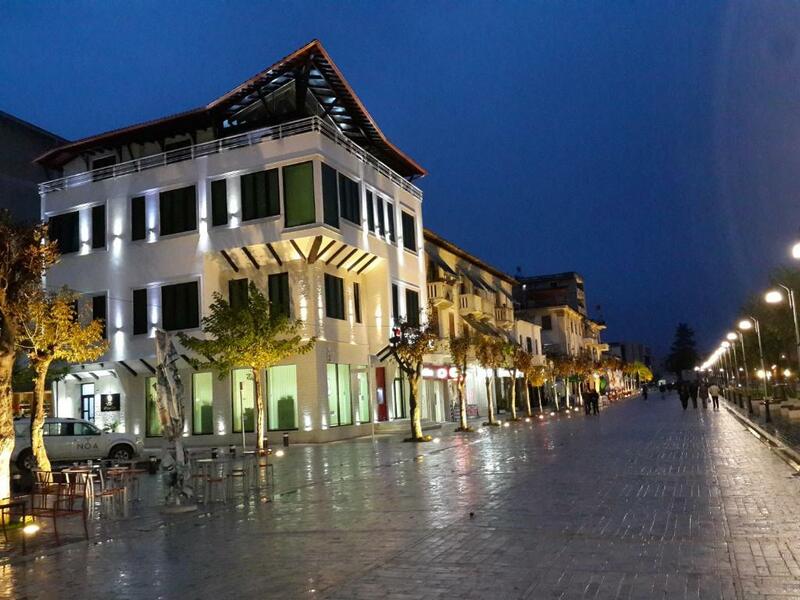 If I return to Berat, I will deifnitely stay here again! 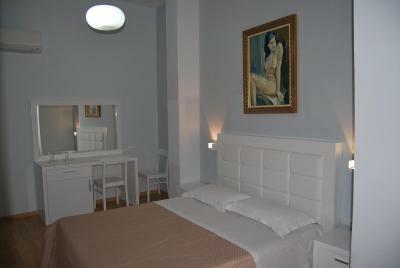 Good hotel of the center. Helpful staff. Everything nice. Perfect location, comfortable beds, good air conditioning, nice and helpful staff, great view, some movie channels in english on tv, good shower pressure. Location.very big room.great shower. Big windows with nice view. Good breakfast in a beatiful terrace with views. Parking. Good wifi. 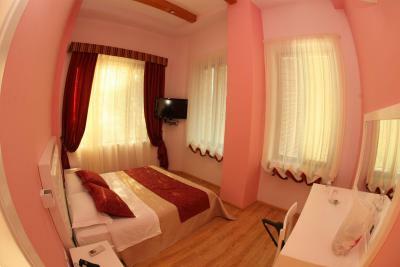 Friendly staff, comfortable room, very good breakfast! 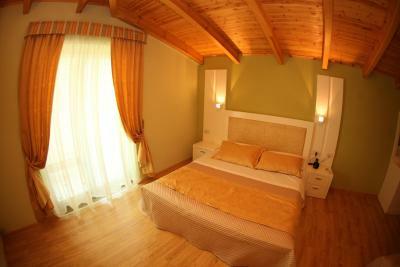 We got a spectacular big room with a large double bed. We had an awesome view. Very quiet and beautifully decorated. Everything brand new. Shower is a bit small but everything else was top. We also received a gift on the way out. Awesome olives and olive oil and marmalade . Wonderful place, squeaky clean, great balcony, good wifi and breakfast, helpful staff. 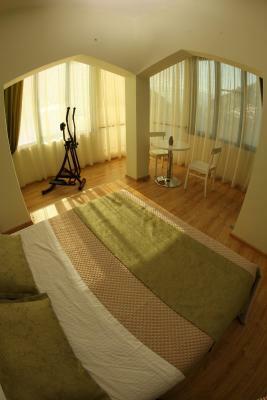 Great location, helpful staff, comfortable rooms, amazing views. 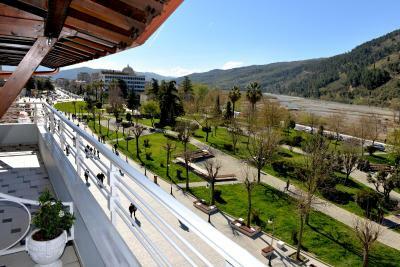 White City Hotel is located in a quiet area in the center of town, near the Park and the Museal area and the banks of Berat City. 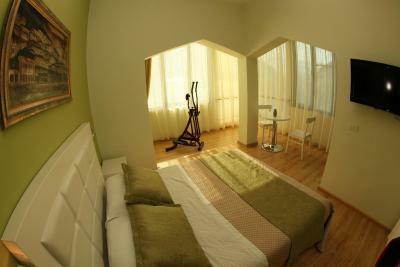 It features a spacious rooftop terrace where breakfast is served that overlooks the Old Town. Free Wi-Fi and parking are provided. 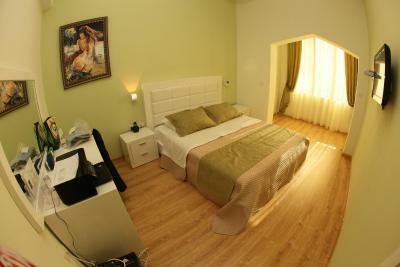 All rooms at Hotel White City are air-conditioned and colorfully furnished. 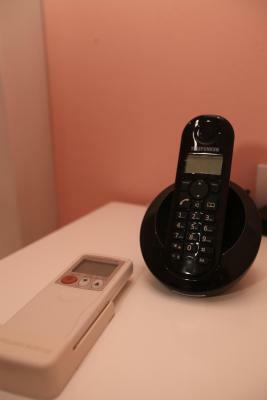 They offer satellite TV, a mini-bar and a phone. 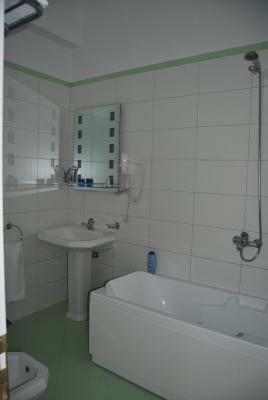 Private bathroom provides a shower, bidet and free toiletries. 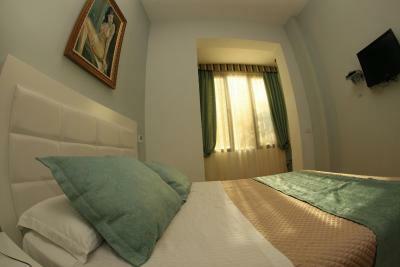 Rooms are elegantly furnished and feature modern décor. 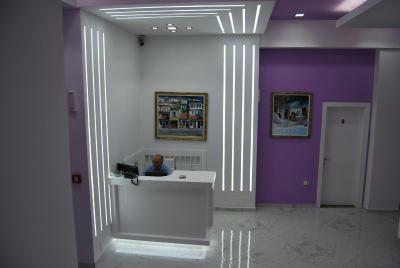 The front desk is open 24 hours a day. Room service is available and there is also a vending machine for drinks. 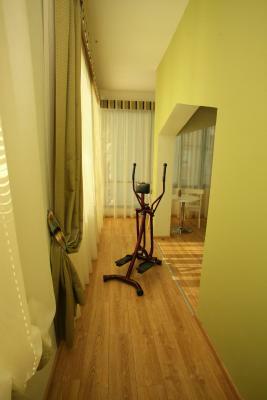 Guests can rent bikes for free. 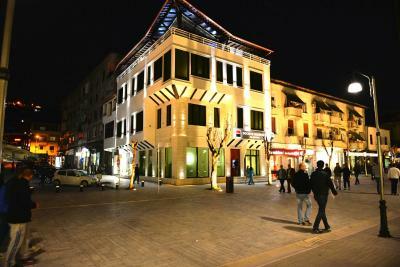 Numerous bars, cafes and restaurants can be found just a few steps away, in the center of town. The Old Town and the Castle can be reached in 1 minute on foot. 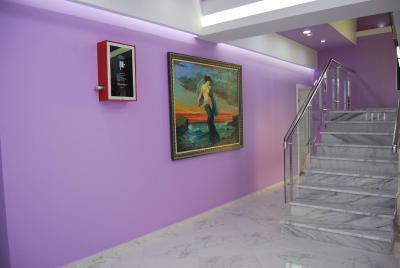 The front desk can help organize various day trips and excursions to the coast and rafting on the nearby river. 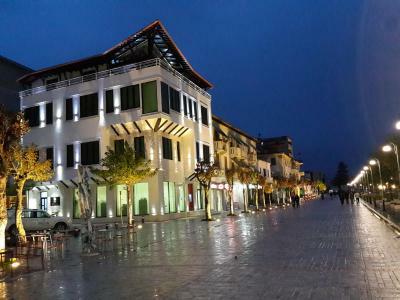 The Bus Station can be reached in a 1-minute walk, while the nearest airport is in Tirana, 50 mi away. 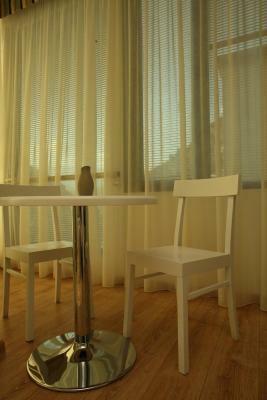 When would you like to stay at White City Hotel? 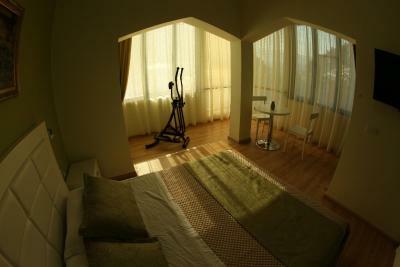 Brightly furnished room featuring air-conditioning, a desk and chair, a mini-bar, a phone and satellite TV. 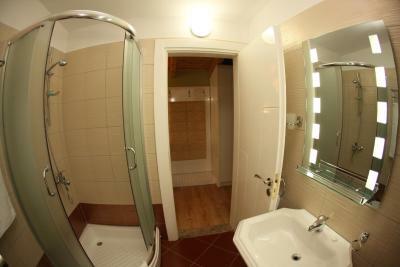 Private bathroom provides a shower, free toiletries and a bidet. 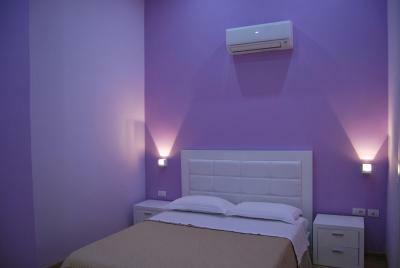 Air-conditioned room featuring colorful furniture, satellite TV, a phone and a mini-bar. Private bathroom provides a shower, free toiletries and a bidet. 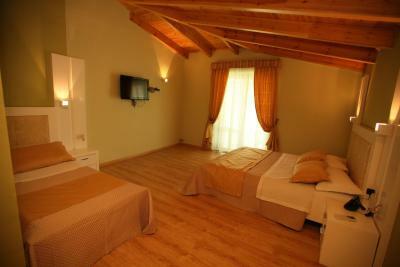 This room consists of a double bed and a single bed. 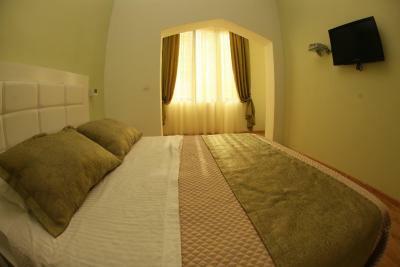 Spacious room featuring air-conditioning, a desk and chair, a mini-bar, a phone and satellite TV. Private bathroom provides a shower, free toiletries and a bidet. 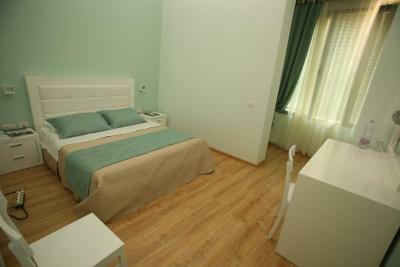 Brightly furnished room featuring air conditioning, a desk and chair, a mini-bar, a phone and satellite TV. Private bathroom provides a shower, free toiletries and a bidet. 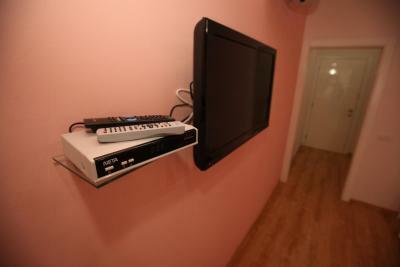 This double room has a balcony, mini-bar and satellite TV. 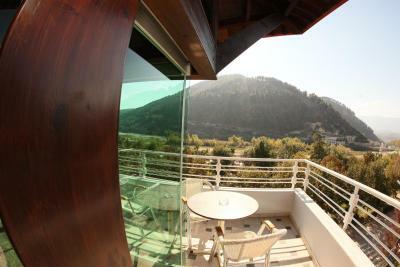 Views of the mountains and gardens are available. 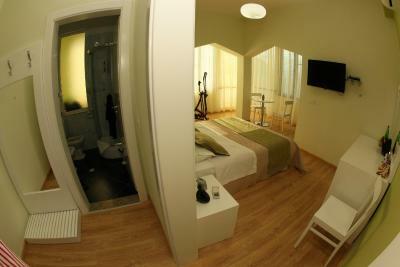 This single room has a double bed. Guests can use a shared bathroom. 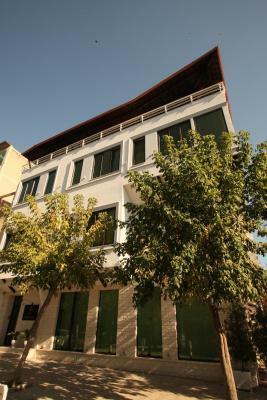 Hotel is located in the Boulevard Republic, where the veranda that looks BREAKFAST served the old city, and the city with beautiful mountains, etc. House Rules White City Hotel takes special requests – add in the next step! White City Hotel accepts these cards and reserves the right to temporarily hold an amount prior to arrival. 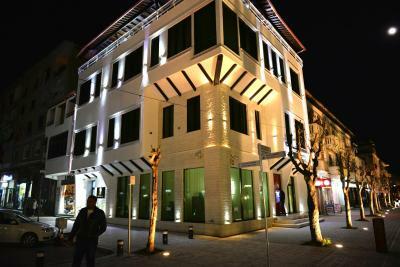 Wonderful hotel, best in Albania ! The staff were friendly and really helpful. They answered all our questions and helped with our arrangements.the hotel has the best location right in the centre. The room we was large and very clean. Breakfast is served with a great view. Would highly recommend. 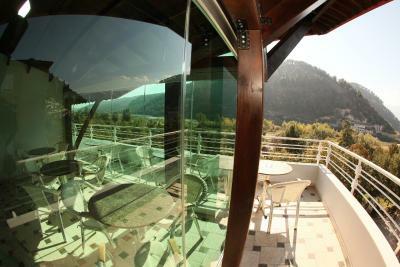 Good location and excellent terrace. The breakfast was really good and complete with a lot of things to choose. The room was comfortable and the bathroom as well. The hotel was placed in the centre of the city a very nice place in which you have a lot of shops nearby and the main street to walk just below. 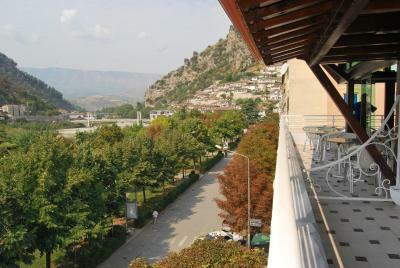 Centrally located nice hotel in Berat. Exactly on the big pedestrian zone. Very friendly and helpful staff. Lack of the lift was not a problem since the front desk man brought the bags directly to the room. 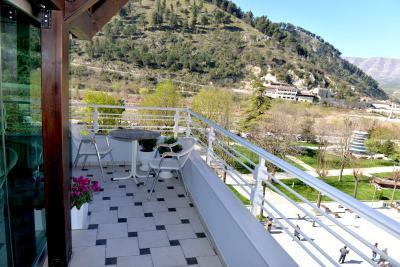 Tasty breakfast on the terrace located on the top level of hotel with great view on Berat downtown. Free toiletries, even the disposable shaving razor. In addition, free city map with recommendation of good restaurants. Excellent location and staff. Best value for money. The parking is on-street outside the hotel, rather than on-site/private, although reception do monitor the parking on CCTV. 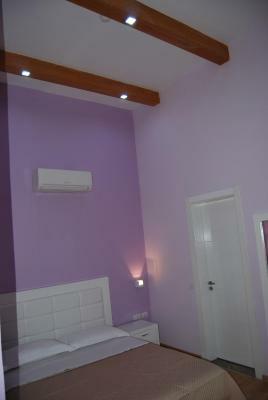 Stylish, clean and comfortable room and great location in the old part of Berat, close to restaurants. 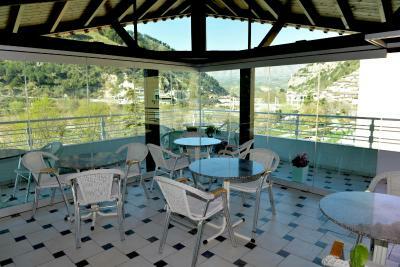 Breakfast is on the terrace on the third floor with fabulous views. Friendly staff. Too expensive for what it was. Very well located. It was clean and all new. The breakfast was amazing and the view was beautiful. Good location. Lovely helpful staff. Nice breakfast.